OnePlus 2 and OnePlus 3 users gets official MIUI 8 ROM support. It is a much stable version and brings major MIUI 8 features like dual apps, second space, quick ball works and more. In this post, we have shared complete tutorial to flash MIUI 8 on OnePlus 2 and OnePlus 3 smartphones. It is a simple process and every user can follow it easily. 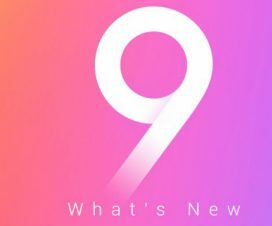 Of all the custom ROMs, MIUI 8 comes top in the list due to its stability and lots of customization options. 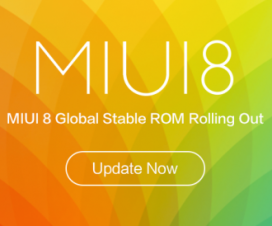 Xiaomi already rolled out MIUI 8 stable update for most of its devices and users might have already installed on their handsets. If not, then do follow our quick guide on how to download & install MIUI 8 on Xiaomi phones. Check the following video showing the complete installation guide along with detailed review of MIUI 8 ROM on OnePlus devices. The following MIUI 8 ROM is compatible only with OnePlus 2 and OnePlus 3. Don’t try to flash on any other model. Install USB Drivers on your PC. 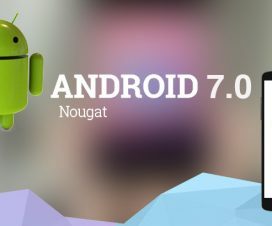 Device should be rooted with unlocked bootloader. Battery level on your OnePlus device should be 70% or above to avoid unnecessary power-off between the flashing ROM. Perform backup of all your important data. Make sure TWRP recovery is installed. Disclaimer: Flashing of custom ROM voids company warranty. You may also brick your handset if doesn’t followed the steps accordingly. Always proceed at your own interest. 1. 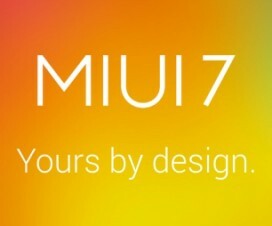 Firstly download MIUI 8 ROM for the following links. 2. Transfer the ROM file into your device SD card storage. 3. Turn off the device and boot into TWRP recovery mode. To do this, you need to press volume down and power button at the same time. 4. From recovery main menu, perform full backup of your current ROM. 5. Perform a factory reset. 6. Head back to recovery main menu and tap on “Install”. Navigate the MIUI 8 ROM file which you have placed in device SD card and then swipe to confirm the flash. 7. Wait till the flashing process is completed on your device. Once done, reboot to system mode and start enjoying MIUI 8 on your OnePlus smartphones.